If you have lost a loved one due to the negligence of another person, company, or agency in Seattle, you need a Seattle wrongful death attorney. Contact us for a free consultation. 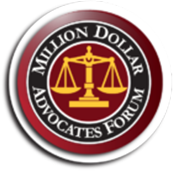 Home > Blog > Will Parents Of Adult Children Be Able To Sue For Wrongful Death? There can be nothing worse than a parent getting a phone call or a knock at the door with someone telling them that their child has been killed. Regardless of the age of the child, the pain will be tremendous. Right now, according to state law, parents of adult children killed due to another person’s negligence cannot file wrongful death lawsuits. That may be about to change. 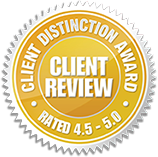 At Russell & Hill, PLLC, we understand that any wrongful death case can be incredibly difficult. That is why we want to help you get through this. 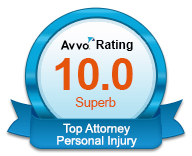 Our knowledgeable and experienced team will work to secure the compensation you deserve. If you need a Seattle wrongful death attorney, call us today. The state legislature is working on a bill that would allow parents of adult children who are killed in negligent situations to sue those responsible. SB 5163 would change current law, which prevents such lawsuits. Rhonda Ellis’s son Josh, along with his wife and child, we all killed instantly when demolition crews dropped a large piece of a highway off of an overpass and onto their truck. Ellis is prevented, under current state law, from filing a lawsuit against the company responsible. So far, the state Senate has passed the bill. A House Committee is expected to vote on the measure soon. This is not a complete list. You should always speak with a qualified attorney before making any decisions about your particular case. The most important thing is that the people responsible for a loved one’s death are held accountable for their actions. 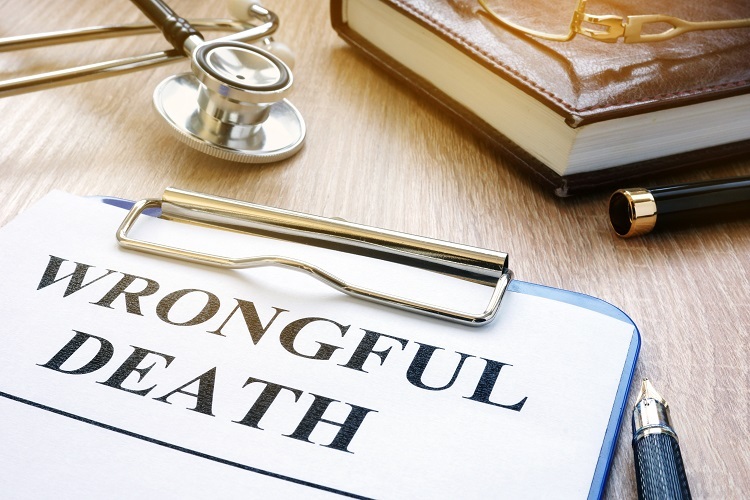 When you need a Seattle wrongful death attorney, you can contact us for a free consultation by clicking here or calling 206-880-7703.